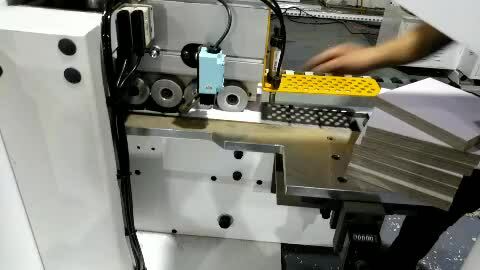 MF630A edge bandingmachine video from Qingdao WFSEN Mechanical & Electrical Co.,Ltd. Qingdao WFSEN Mechanical & Electrical Co.,Ltd. Functions: Pre-milling, Gluing, end cutting, rough trimming, fine trimming, corner rounding, scraping, buffing.